Media Center | Pinchas Zukerman | Kirshbaum Associates Inc. 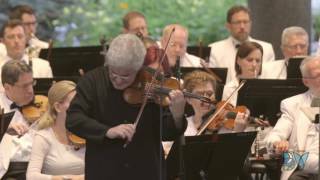 Recorded on July 27, 2013, 7 p.m. at the Salles des Combins, Verbier Festival (Verbier, Switzerland) and broadcast live on www.medici.tv. 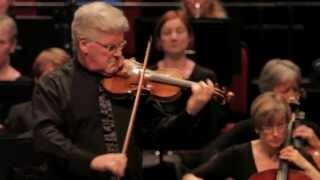 Pinchas Zukerman and the Dallas Symphony Orchestra play Beethoven's Concerto in D major for Violin and Orchestra. Jaap van Zweden conducts. 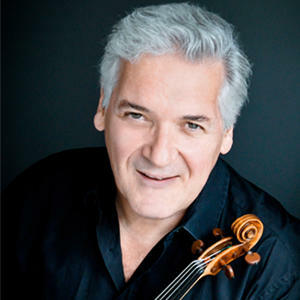 In advance of the National Arts Centre Orchestra travelling to China the orchestra performed their repertoire for a sold out audience in Ottawa. 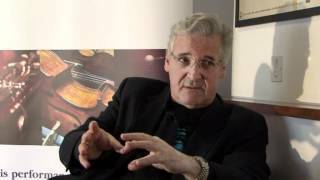 Edward Seckerson talks to the Royal Philharmonic Orchestra's Principal Guest Conductor Pinchas Zukerman.